Stanley Pryor has more than 39 years of experience in providing training and technical assistance to federal, state, and local governments; and to community-based organizations and advocacy groups in program development, needs assessment, community partnerships and planning. His faculty appointments include the Georgetown University, School of Medicine (Research Associate) and the Virginia Commonwealth University, School of Social Work (Assistant Professor). Since 1976 he has worked in the human services field with vulnerable populations including crime victims, people with disabilities, American Indian/Alaska Native groups, and young children. 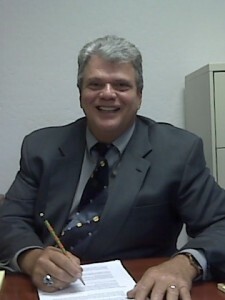 As a senior program manager for ICF International, he served as project director for the Office for Victims of Crime (OVC), Training and Technical Assistance Center (TTAC) contract, managing the delivery of technical assistance and training to federal, state, local and tribal victim service providers and allied professionals across the Nation. Throughout his career Mr. Pryor has gained expertise in designing, developing and implementing adult learning training and technical assistance initiatives for the federal government (Departments of Justice and Health and Human Services), universities (e.g., Georgetown University, Virginia Commonwealth University), and state and local faith-based and community organizations. He managed the development of numerous training curricula and materials and Technical Assistance toolkits, including Strategic Planning Tool Kit for Victim Service Organizations, Victim Notification and Safety in Relation to Offender Reentry, The Essential Elements of State Child Care Administration, and Preventing Child Abuse and Neglect of Disabled Preschoolers. As Project Director for OVC TTAC, his responsibilities included project management, coordination with OVC senior management, budget development, and coordination and delivery of training and technical assistance (TTA) to the field of victim services. He was the principle presenter for OVC at national conferences related to OVC TTAC, facilitated OVC national symposiums, the Victims of Crime Act Administrators and Tribal Victim Assistance working group, and the DOJ OVC/ Bureau of Justice Assistance (BJA) federal working group on Anti-Trafficking task forces. He developed the training and technical assistance contractual system for OVC TTAC. This work included developing the infrastructure and written guidelines for the OVC technical assistance response to requests from both federal and non-profit agencies, the review and approval policies and procedures for the OVC scholarship, conference support and conduct guidelines for all OVC consultants. Additionally, he was a strategic OVC partner in the design and implementation the OVC training strategy; developing Technical Assistance blurbs for the OVC annual Report to Congress, and the re-design of the OVC National Victim Assistance Academy. Most recently he managed and facilitated a six month series of meetings for the Department of Justice, Office for Victims of Crime and the Bureau of Justice Assistance (BJA), bringing more the 16 Federal agencies together as a working group to determine the technical assistance and training needs of the 42 BJA funded Anti-Human Trafficking task forces. He managed the development of the final report to the General Accounting Office on the working group which provides the framework for future training and technical assistance to the task forces. Meet our Technical Assistance (TA) Team! Jesucita Hernández is an enrolled member of the Pascua Yaqui Tribe and Native Arizonan. In April 2003, she was hired by her tribe to develop and create a victim service program. She also formed a crisis response team to help eliminate the gaps between outside agencies and the Pascua Yaqui Tribal. As time moved forward, she was able to bring speakers and trainers to the team, as they educated team members and elevated their own knowledge and expertise. She was selected by the team to chair and facilitate the crisis response team, now known as the Guadalupe Intervention Support Advocacy Team, which continues to thrive today. This program continues to grow and provide increased funding for the Walking in Balance Victim Services, which was an Office for Victims of Crime (OVC)– and Office of Violence Against Women–funded program. After six years in direct services, she transitioned into a new role as a Training and Technical Assistance (T&TA) Provider with Unified Solutions. She has worked as a Program Manager from 2008 to 2012 providing T&TA support to Tribal Victim Assistance grantees, Children Justice Act grantees, and Faith Based Grantees. She transitioned into the role of a Technical Assistance Specialist in 2012 under the Coordinates Tribal Assistance Solicitation. She continues to assist OVC grant-funded programs as a T&TA provider. 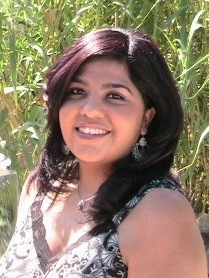 Today, Jesucita loves working with teens and serves as a youth minister for her church. Marlene is an enrolled Cup’ig (joop-igg’) tribal member with the Native Village of Mekoryuk in Alaska. 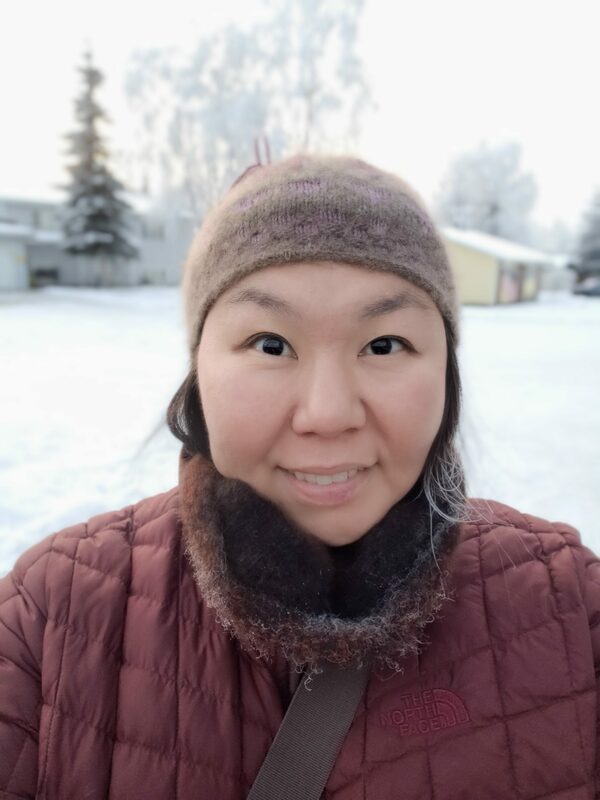 Before joining Unified Solutions as the Alaskan Technical Assistance Specialist, Marlene worked as a Program Specialist for the Coastal Villages Region Fund in Anchorage, AK. Marlene was responsible for planning and coordinating the development, implementation, and execution of sub-programs and special projects designed to achieve the overall mission, goals, and objectives of the Coastal Villages Region Fund. The Coastal Villages Youth Leadership Program promotes leadership, personal development, and citizenship among youth (ages 14-19) in resident member communities. Farren Keyser joins Unified Solutions with a background in Restorative Justice and Behavioral Health. 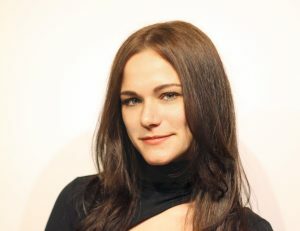 Farren holds a Bachelor’s degree in Criminal Justice and a Master’s degree in Conflict Resolution. 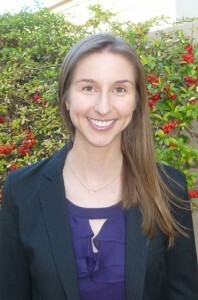 While in graduate school, Farren devoted her practicum research to the victimization of Native American women by non-natives and the barriers of justice that victims face. Farren has worked for numerous non-profits and provided victim-offender mediation, case management, victim services, restorative circle processes, crisis navigation, re-entry support and coordination, and co-facilitation of a youth substance abuse program. Farren was previously a member of a Mobile Crisis Response Team in New Mexico and worked alongside first responders in emergency situations. During that time, Farren served as an advocate for victims of domestic violence, sexual assault, human trafficking, and individuals with severe mental health diagnoses. While on the Mobile Crisis Response Team, Farren served tribal members within multiple New Mexico pueblos, including Santo Domingo, Pojoaque, Taos, Nambe, Tesuque, Jemez, and San Felipe. Farren is equipped with teachings from the Center of Justice and Peacebuilding and Restorative Justice and previously volunteered in Romania to serve victimized and displaced Romani. Farren dedicates herself, above all else, to advocacy and creating a safe space for others to heal and be heard. Farren considers the health and well-being of victimized individuals to be paramount. Rachel Lane comes to us with a wealth of experience having been involved with a variety of organizations throughout her community including the local historical society, YMCA, and Ducks Unlimited. She has served the local school system for seven years as a field hockey referee and head coach, and continues to serve as treasurer of her church. She has experience with multiple software programs, financial processes and values her many years managing customer correspondence and relationships. She has a background in sociology, psychology and women’s studies and is a wife and mother to three beautiful little boys. 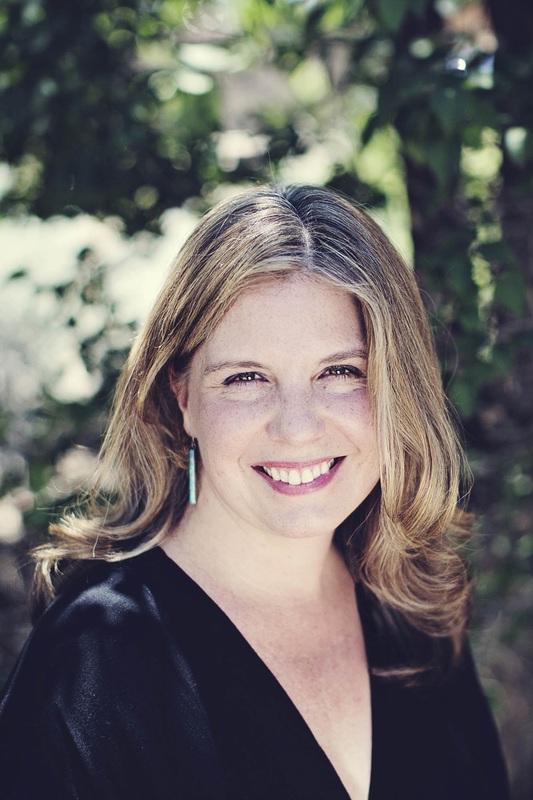 Amber Gallup brings 20 years of experience in adult education, her areas of expertise include workforce learning, Teaching English to Speakers of Other Languages (TESOL), and the design of participatory training materials that connect adult education research to practice. She holds an M.A. in Spanish Linguistics and an M.A. in TESOL and Applied Linguistics, both from Indiana University, and is currently a doctoral student at the University of New Mexico in the Department of Organization, Information, and Learning Sciences. Amber has held adjunct faculty positions at Indiana University and American University and currently serves on the board of the Taos Education and Career Center (TECC). She is a co-author of the State of Massachusetts’ Professional Standards for Teachers of Adult English Language Learners and of the Homecare Integration Training, an innovative 72-hour training course for homecare providers in California that has served as a model for homecare occupational training in other states. In recent years, Amber has focused on the design of learning experiences for incumbent healthcare workers on diverse topics that include environmental stewardship and community outreach among people with mental illness. Amber lives in Santa Fe, New Mexico, with her husband and young daughter, both of whom are enrolled members of the Lipan Apache Tribe of Texas. Tiffany Wittman graduated from Mary Baldwin University with a B.A. in History. Tiffany brings a diversified background of customer service, leadership, social marketing /advertising, and accounting to Unified Solutions. She is active in her community where she volunteers at a local women’s shelter that provides shelter, safety, and support for families disrupted by sexual or domestic violence. Tiffany is also a member of her local historical society as she believes it is imperative to preserve the past for our future generations to enjoy and learn upon. Melissa Hayes began working with Unified Solutions Tribal Community Development Group, Inc. in 2014 and is instrumental in federal grant writing, assessment reporting, and data collection. 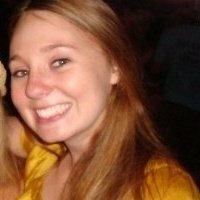 Melissa is from Atlanta, GA where she earned her M.S. in Psychology and B.S. in Management from the Georgia Institute of Technology. Melissa previously managed a research lab at Georgia Tech and was actively involved in research funded by the National Institute on Aging. Melissa has two publications in the Journals of Gerontology and Aging, Neuropsychology, and Cognition and volunteers as a content editor for sexual assault resources. Melissa is passionate about serving victims of crime and has worked with multiple homeless shelters and psychiatric hospitals. Melissa first became aware of the unique challenges Native Americans face as they relate to mental health and domestic violence while working in behavioral health hospitals, and that knowledge strengthened her resolve to be of service to Tribal communities.